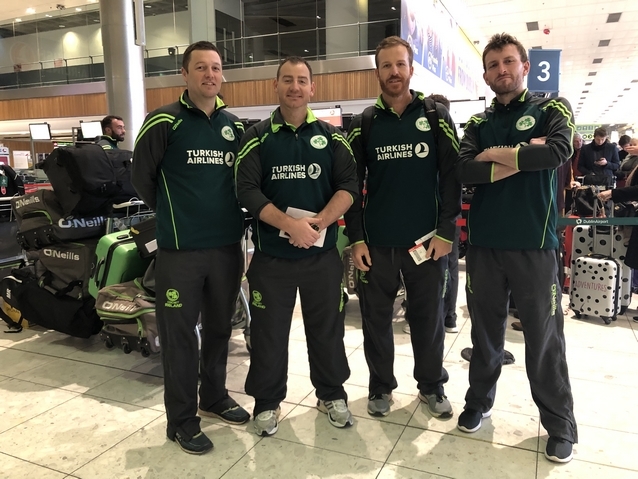 DUBLIN – The Ireland Men’s international cricket team flew out today from Dublin to compete in a Quadrangular tournament in Oman in February, and play a nine-match, multi-format series against Afghanistan in India starting on 21 February. 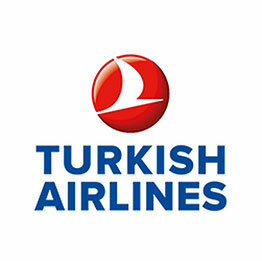 Three players spoke about the tour challenge ahead. This is the first multi-format tour Ireland will undertake that crosses the three formats – over the next seven weeks the squad will play six Twenty20 Internationals, five One-Day Internationals and one Test match (Ireland’s first-ever overseas Test match). “This will be my first time to go to Oman, it’s always good to go somewhere new and experience all the different things about a new country. Conditions are expected to be much like those in Dubai - hot and dry, slow enough wickets that are favourable to spin.